If you have a wedding dress you want to get rid of, don’t donate it to your local Goodwill just yet as you could make a few hundred dollars, if not more, all depending on the brand and its condition. It is said that as long as your dress is in great condition, you can recoup at least 50+ percent of what you paid in the first place. With a handful of websites online that allow you to list and sell your wedding dress for a small fee, sometimes even free, I wanted to create a post and recommend a few of the reputable options out there, as well as the fees you can expect to pay if you’re thinking of ditching your dress. 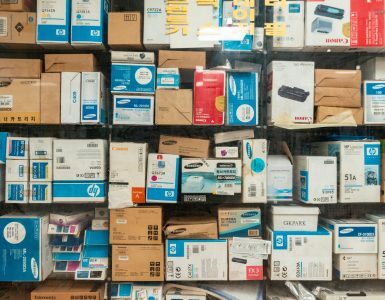 While eBay can be a great place to sell items, it isn’t the only marketplace in town as you’re about to find out that there are much better options. StillWhite.com offers two options if you’re interested in using their platform as a seller: a standard or a premium option. The standard option, which has a one-time $20 fee, offers zero commission, live analytics, up to four pictures on your listing and you can list your dress until it sells. The premium package, deemed to be the most popular option by the website, has a $30 one-time fee, and includes everything in the standard package, but also offers larger photos, a homepage gallery and up to eight photos on a listing. There is no commission on both plans, making it extremely easy to do the math. In my research, StillWhite.com was highly coveted in the wedding community with high remarks and some of the lowest fees, so I would highly recommend you keep this website at the top of your list, especially if you don’t mind doing the shipping yourself. Said to be the world’s largest wedding dress buying audience, it appears you can sell just about any wedding dress, with no restrictions. Unlike a lot of these options, Poshmark works better as an app, but regardless, it’s still a great option to consider, even if you’re not selling a wedding dress. Yes, the app lets you sell just about everything and anything related to clothing, including wedding dresses. While using the app, creating a listing is super simple — and 100% free. Take a few pictures and upload to your closet, a process that takes less than 60 seconds. And once your pictures are uploaded, you can then share your listings with your network of shoppers to discover and increase your listings’ exposure. If your wedding dress sells, Poshmark lets you print a pre-paid shipping label from home, only requiring you to box it up and ship it off to your buyer. Poshmark charges a flat $2.95 if your item is less than $15 or 20% for anything selling for $15 or more. Since there’s a good chance your dress is worth more than $15, plan on budgeting for a 20% fee. Working with NearlyNewlywed.com is quite simple. Fill out the form found here, send in your $25 to list it, and the company takes it from there, taking care of all customer service inquiries, promotions, payments, insurance and shipping. Aside from doing all of the dirty work, Nearly Newlywed also offers an optional professional cleaning service at a heavily discounted rate if interested. Once your dress sells, the company will send you 60% of the listed sales price, meaning you will be out 40% plus the $25 listing fee sent in the beginning, so do keep this in mind. From what I did review, this is a nice option for those who really don’t want to do anything but ship in the dress and make as much money as possible. While the commission fees are quite high, it could be worth the hassle for some if you don’t want to deal with any transactions and ensure you’re getting your money in the end. Aside from wedding dresses, Tradesy lets you sell virtually anything from your closet as long as it’s in good condition in as little as 60 seconds. Think about this website if you have any clothes you want to sell in the future. Snap a photo, share some details and wait for a buyer. But, if you’re thinking about selling your wedding dress on this platform, Tradesy only works with authentic, designer fashion brands, most of which you can find on this page. If you see your wedding dress brand, then there’s a good chance you will be able to sell on this platform. When I looked, for example, some of the major brands included Allure Bridals, Vera Wang, David’s Bridal, J.Crew, Maggie Sottero and Mori Lee, to name a few. To sell, Tradesy charges a 19.8% commission on items sold for more $50, with no upfront selling fees, ever. If considering this website, be sure to read third-party reviews as I found them to be quite negative, mostly related to buyers who either bought fake items or sellers who were unhappy with protection or the company as a whole. Plus, out of all websites I talk about, they had a very hefty commission fee. As the name states, PreOwnedWeddingDresses.com focuses on, yes, — pre-owned wedding dresses. They also sell wedding accessories as well bridesmaid, flower girl and mother’s dresses. And if you want to use their platform to dump your dress, they make it easy, only charging a one-time $25 fee and that’s it. There’s no need to worry about the commission rates like a lot of selling platform tack on. However, if you want to freshen your posting and send it to the top during a search, you can pay a one-time $5 fee, which refreshes your listing and resets the view counter for seven days, making it look like a new listing again. Glancing at the selling page, the website claims that the average listing receives over 2,000 views and has an average sell time of 70 days, but of course, this could greatly depend on the brand, condition, your listing, and the demand. Not only that, they rank quite well on Google, which means it could draw in some targeted eyeballs to your listing. Regardless, being one of the largest pre-owned wedding dress marketplaces online, it could sell fast if you price it aggressively and have a dress in good condition. If you do want to sell with the company, they do offer a free wedding dress value calculator to see what your dress is worth and it appears any designer is allowed on the platform. According to the official website, OnceWed.com receives close to 2.5 million visitors a year, meaning great exposure for your wedding dress if you consider the platform. And like a lot of the websites I already mentioned, OnceWed works in the same way. Take a few pictures (they have a guide to help), create your listing and then respond directly with your buyer if any questions arise. If the buyer agrees to a price with you, then you will be asked to set up a free account with Escrow.com to protect both you and the seller. As per the FAQ, however, Escrow.com is recommended as they feel it’s the only service online that protects both the buyer and the seller. While you can use PayPay, they simply note that it won’t provide the level of protection that Escrow.com does. OnceWed charges a flat $19.95 per listing or $100 if you want the company to promote your dress on their social media page. 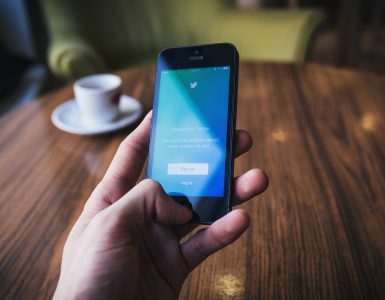 However, if you do consider the social media exposure, they do ask that the dress is worth $1,500 or more and you have multiple high-quality images of your dress. I found the website, WoreItOnce.com, while doing research and wanted to include it here since it seemed like an okay option. 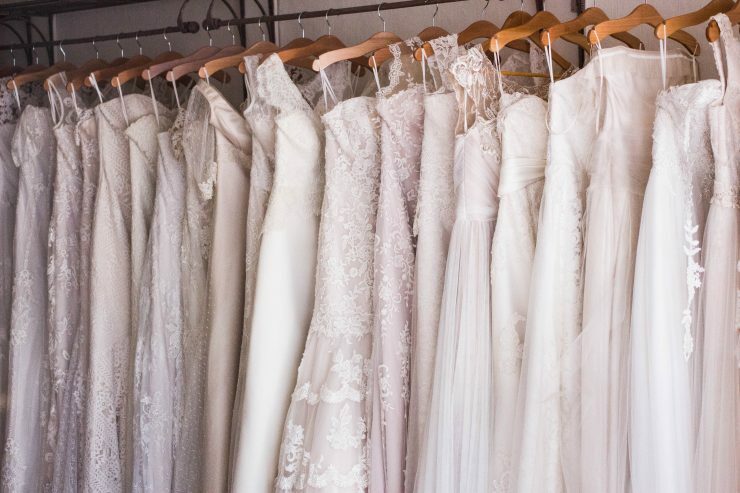 While it wouldn’t be my first choice, it’s a great option if you have multiple clothing-like items to sell outside of your wedding dress, such as bags, coats, shoes, jewelry, etc. 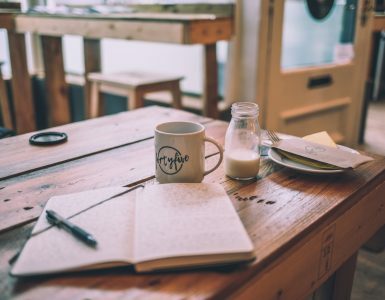 Working much like Shopify, WoreItOnce.com lets you create a store online (this is VERY easy), and in some cases, the website lets pay no setup fees or a commission as long as you’re a first-time member. Once live, buyers can communicate using the website’s safe and private messaging system as well as pay via the platform via PayPal.com. And even if you sell your wedding dress, you can keep your store active if you want to sell clothing in the future. SellmyWeddingDress.org allows you to create a listing and keep it active until it sells. And aside from wedding dresses, the company also lets you sell prom dresses or wedding gowns as well. Basic listings are currently $19.99, but premium listings, which offer more exposure with better placement and more photos, can be purchased for a one-time $29.99. The website charges no commissions with NO hidden costs. 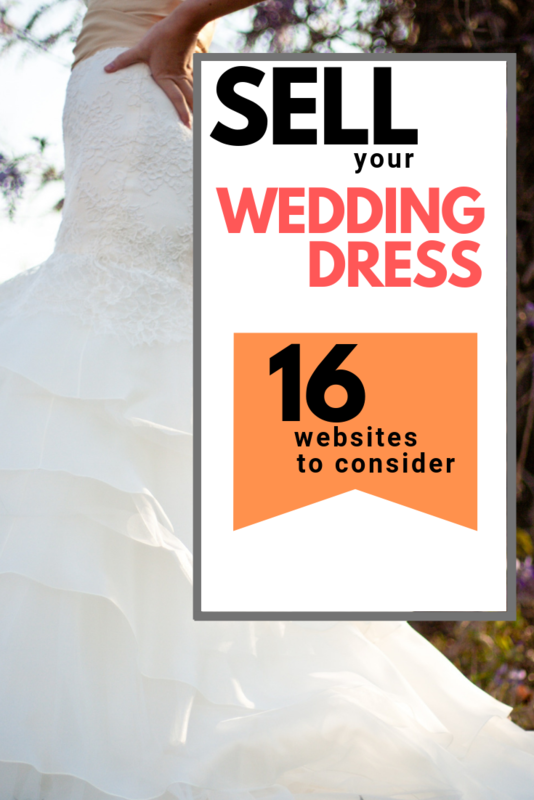 Looking at the metrics, it doesn’t appear the website gets too much traffic, so I’m unsure if the $19.99 fee is worth it; however, if you have a dress worth $1,000 or more, it may be worth the investment if you plan on listing on a few other websites. Said to be America’s fastest growing wedding classified website, SecondHandWeddingDresses.com is yet another website you may want to consider posting on. Free to register, the company does ask that you pay a one-time $9.95 fee or $19.90 if you want a premium listing. Listings are live until sold. Much like SellmyWeddingDress mentioned above, the website doesn’t appear to receive a lot of action, but some of the most popular listings received more than 2,000 views, so visitors do come here if you want to consider it as an option. Once your wedding dress sells, the company recommends you meet with somebody locally, but regardless, all transactions appear to happen outside of the website. Another small platform to consider, BudgetBridalWorld.com charges a one-time $15 fee — a fee that is good until your dress sells. With no restrictions as to which brand you can see, the website works like the rest of them. The website doesn’t appear to receive too much traffic, but again, if you have a dress worth $1,000+, it may be ideal to gather as much exposure as possible. With over $23 million dollars of wedding items listed, BravoBride has been featured in the New York Times, Chicago Tribune and the Wall Street Journal, to name a few. And if you do consider the platform, the company charges a flat $9.95 fee, with no commissions charged. Creating an account is free and all interested parties will contact you through the website’s secured messaging system, where you will discuss the payment and shipping options. Once you agree upon a sale, it will then be your responsibility to ship the item to your buyer. Out of all the options I listed, I did like that the website had a low listing fee, but the only bummer was that buyer did have to register for an account, which could deter some. WeddingBee.com, one of the Internet’s largest wedding communities online, offers a classified section, where you can buy and sell gently used wedding items, including your wedding dress. Much like Craigslist, WeddingBee will work in the same way, where you will have to communicate with the buyer and work out shipping arrangements. While it doesn’t hurt to post your listing here, do keep in mind that a lot of your buyers probably won’t have feedback or a “trust score,” making it hard to determine who you should trust. You will also have to use an outside third-party payment processor outside of WeddingBee to receive your payment. Since there’s no buying/selling dashboard, per se, you will be responsible for keeping track of everything yourself. In short, you’re going to have to do all of the work and the stakes are high, but it won’t cost you a dime to list it here. Do so at your own risk. Last, but not least, I wanted to include a website you probably already know about — eBay. While it isn’t the best place to list a wedding dress, it doesn’t hurt to at least create a listing since you won’t pay any fees until your dress sells and you haven’t created more than 50 listings for the month. Remember, your first 50 listings are free! If you do consider eBay, keep in mind that the selection for wedding dresses is quite vast, so be sure to be VERY specific when describing your dress. It also doesn’t hurt to take as many photos as possible to ensure the buyer knows what they are buying. Because PayPal often sides with the buyer 99% of the time, you don’t want to lose your wedding dress and payment, so just be careful. I’ve been scammed more than enough on eBay, so in all honesty, I don’t recommend it if you’re selling your dress, but I just want to throw this option out there. Where Can I Sell My Wedding Dress Locally (near me)? All of the websites above are geared toward the online crowd, and if you don’t like the idea of dealing with people virtually, that’s fine as there are a variety of ways to meet in person as well. In this subsection, I wanted to include a few strategies you may want to consider if you would rather meet in person. Craigslist used to be the go-to classified website, and while people still use it, the Facebook Marketplace is yet another website to consider if you want to target your local audience. Creating an ad is free, and the great thing about the Facebook Marketplace is that the ad will only display to those who live near your town, making it easy to find a local buyer. As with most of these websites, just make sure you take great photos, create a detailed listing and have an aggressive price. In doing so, your dress should sell much faster than you think. Aside from the Facebook Marketplace, also consider joining a specific Facebook group, where you can potentially list your wedding dress. To find these groups, it’s quite easy. Then, once on the search results page, look for the groups tab and click on this, as see in the graphic below. From there, try to join some of the most popular groups and read the directions before posting. For example, the group near the top has 48,000 members, with more than 10 posts a day. Every group will have its own policies, so it’s important to know what they are in order to avoid getting kicked out. If you do join one, just keep in mind that you will have to constantly repost to ensure your listing stays fresh and near the top. Quite possibly the oldest and largest classified website online, Craigslist could be a great opportunity to at least create a posting and see if anyone bites. While you’re dealing with a specific crowd, people do search for wedding dresses online, particularly Craigslist, because they want to see the dress in person before committing to the purchase. Selling on Craigslist is 100% free, and if you do consider, always make sure you meet in a safe, public space, such as a police station, if meeting a prospective buyer. Lastly, use Yelp or even Google (search for “stores that buy wedding dresses near me”) to see if there’s a consignment shop nearby that may be able to sell your dress on consignment. For example, Blue Sky Bridal is a very popular bridal consignment shop in the Portland area, and I’m almost certain there will be a store near you as long as you live in a populated area. And if you’re unfamiliar with a consignment shop, here’s how it works. You bring in the item, the shop agrees to sell it in their store, and once it sells, they will take a chunk of the sale, usually in the 40-60% range and you get to keep the rest, all while without having to worry about dealing with anybody. This can be a decent option if you want to deal with someone locally; however, the fees, as you can see can be one of the highest out of all options on this list. How Much Is My Wedding Dress Worth? 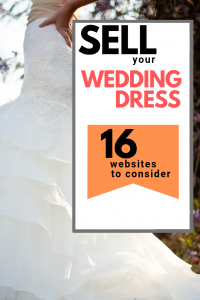 Now that you know of the many great third-party websites you can sell your dress on, you’re going to want to make sure you’re selling your dress for a market value price. And to help you with that, I thought I would include a few of my favorite wedding dress calculators online that can help you with your listing. Play around with all of these websites to see what you could potentially get, and remember, start high because you can always lower the price as time goes on. I mentioned it earlier, but most experts recommend you sell your dress for about 50% to 60% less than the price you paid as a start. As long as you’re 100% honest with your calculations, there’s no reason you can’t sell your wedding dress fast if using one of the above-mentioned websites. 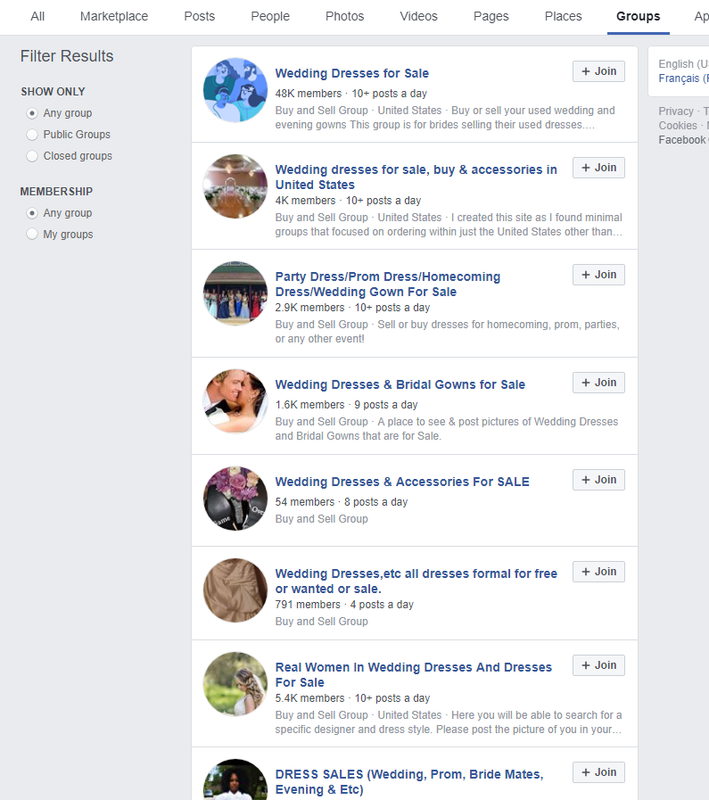 As you can see, there are a TON of places where you can list and sell your wedding dress. And in my research, I highly recommend you start with one website and see how the buyers react. If your dress doesn’t garner enough attention, then is may be wise to create multiple listings and/or even list the price. A good dress usually sells within 30-40 days. To start, Poshmark, StillWhite.com and PreOwnedWeddingDresses.com are all great starting points due to the traffic these websites receive, but the other website could offer great exposure as well. It’s really going to depend on the dress you’re selling and how much you’re selling it for. As long as your dress is priced aggressively and your pictures are spot on, you shouldn’t have a hard time finding a buyer. Just remember, be aware of the scams out there, and ALWAYS deal with PayPal or Escrow.com as your payment processor if dealing with a buyer online to protect your assets. Sadly, as you know, a lot of scammers are out there and they work on all platforms. Just trust your gut and NEVER accept a money order or check as this will usually weed out most of the scammers out there. In the meantime, let me know if I’m missing any resources as I did try to include as many as I found and/or you want to comment on one of the websites mentioned above. I did try my best to research as many as possible, but of course, I could be missing any. For now, check out a few, create a detailed listing and hope for the best!